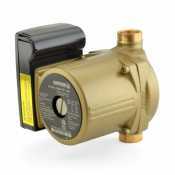 Circulator pumps are necessary to constantly circulate water in a closed loop system. 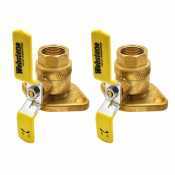 If water remains still, it can damage the hydronic system. Canarsee has many different types of circulators made by Taco and Grundfos. 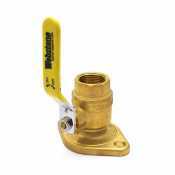 Find the best in circulator pumps, hot water recirculation pumps, radiant mixing blocks, and x-pump blocks. Make your home more energy efficient with one of our products.